Fantasy sports leagues are becoming extremely popular. In the last few months the fantasy sports industry has skyrocketed with the introduction of FanDuel and Draft Kings. So has the need for a fantasy sports merchant account type. What better way to enjoy the sports you love than to draft a team and compete against your friends? With a fantasy sports merchant account from High Risk Provider, you can launch your own fantasy website or online app where users can pay to create leagues and teams. Even though the fantasy sports realm has exploded over the past year or so, the federal government is currently watching the industry very closely, as it mimics gambling in some instances, which is illegal. Popular fantasy sports websites now have injunctions filed in several states, making it illegal to solicit to users or do business within that geographic constraint. However, at Choice we can help you with a fantasy sports merchant account if you are a licensed and legitimate fantasy site. Our international high risk merchant account will allow you to process globally and settle in any of the 180 currencies that we offer. We do not limit ourselves to any particular sport either! 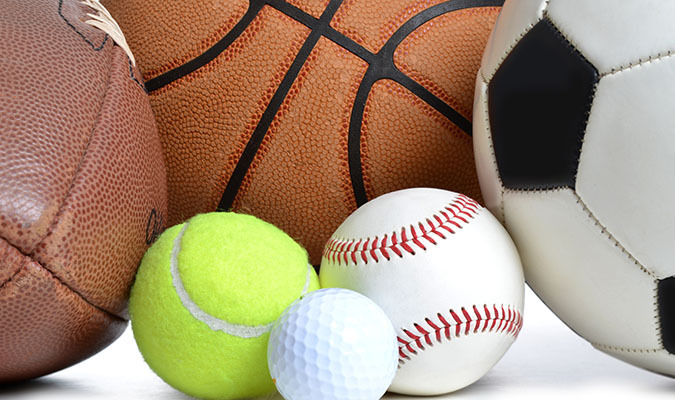 So whether it’s football, soccer, baseball, golf or any other niche, we can help! Our experts can help you get approved quickly with the appropriate account and the best rates. 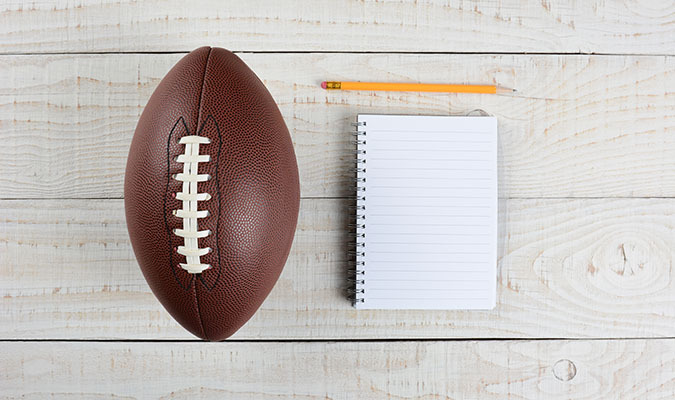 If you are interested in learning more about a fantasy sports merchant account, just fill out the form on the right hand side of this window. One of our fantasy sports merchant specialists will contact you within 1-2 business days to explain the application and the process. We look forward to helping you and your business succeed!